In this final installment from My Week at The Castle, we wrap up by giving blood...literally. The Magic Castle became "Castle Dracula" (my own moniker) where you left your blood. 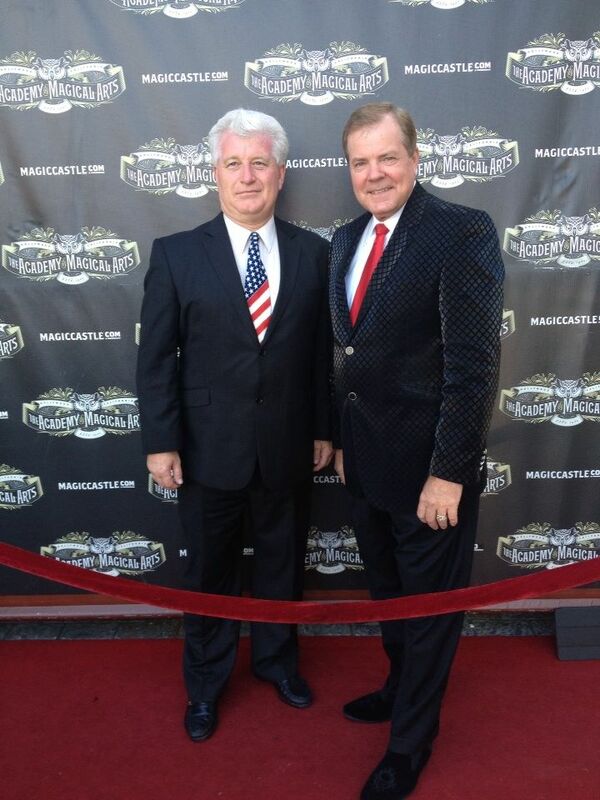 It was the first Red Cross blood donation drive at The Magic Castle. This was spurred by Paul Green who has been experiencing health issues that frequently require blood transfusions. I just came in for lunch but got so much more by giving back a little of myself. There were 31 people who gave the gift of life. Please consider donating in your community. The life you save may be someone you love. 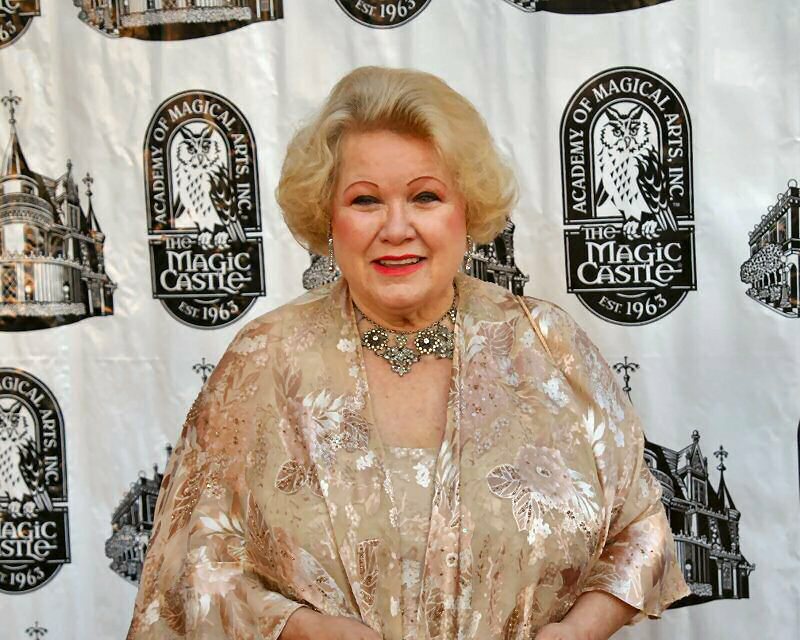 While at the Castle this day, I ran into and chatted with Irene Larsen, matriarch of the Magic Castle and the International Ambassador of The Magic Castle. 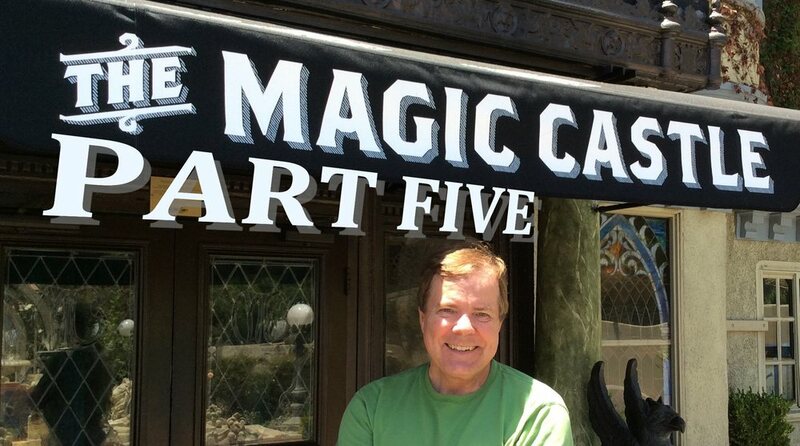 After lunch, I went next door to talk with Dale Hindman, Executive Director of Milt Larsen Enterprises, who helped unravel the mystery (to me) of the difference between the Academy of Magical Arts and the Magic Castle. Back at the Castle after my last show of the evening, I sat down with President Bill Clinton impersonator and magician, Tim Smallwood. He has a unique act and character that takes him across the country where he performs magic and makes guest "celebrity" appearances. 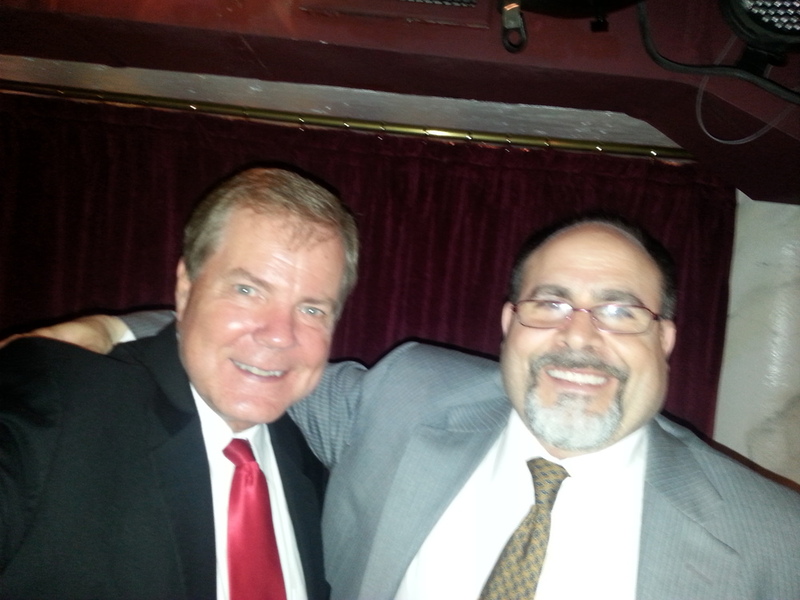 Later that evening I ran into Ray Kosby, former member of The Magic Castle Juniors, who talks about that organization and the early years. 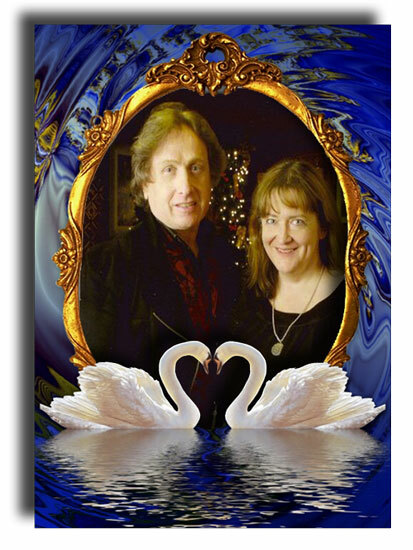 And to wrap up the night and this podcast, Jonathan Pendragon and his wife, West, talk about their new show and lives together. 00:03:32 - Fellow corporate entertainer, Paul Green, is still experiencing some exhaustion due to his illness, but it doesn't deter his positive attitude. He is an obvious advocate of donating blood and organs plus t importance of giving your time to your community. 00:08:1 - Irene Larsen, The Magic Castle Ambassador, talks about some of the interesting people she has met and some of her memorable magic conventions she has attended. 00:12:18 - Dale Hindman, Executive Director for Milt Larsen Enterprises, talks about the full length feature film that is currently in production; licensing "The Magic Castle" brand; how to donate magic to The Magic Castle; the musical "Pizzazz"; the future of"It's Magic" shows; the succession of Castle Board and Director members; and, more. 00:20:49 - Tim Smallwood has been a magician for a long time, but once President Bill Clinton came into the public life, Tim's life changed. He has a resemblance to the President which propelled him in a completely different direction and opportunities for him to perform and meet new clients. However, it didn't just happen overnight. He pursued it with agents plus he tells and interesting story about "nearly" meeting the real President. But his comedy magic shows take him all across the country where he performs straight magic followed by a patriotic conclusion as a magical Bill Clinton. 00:28:53 - Ray Kosby, former member of the Magic Castle Juniors Society, talks about how he got into the group and how he moved from stage to close-up. He also talks about some of the Long Beach Mystics who were part of the Juniors Society. He also talks about the first trick that got him "hooked" in magic...the Red Snapper. He also talks about and recommends books for magic neophytes. He also talks about some of the tricks he has published over the years. 00:42:45 - Jonathan Pendragon and his wife, West, talk about the "new" direction his act has taken and how West is incorporated in the performance. West also tells a story about how Jonathan protected her by inserting himself into a dangerous situation and defending her from harm, thus exemplifying Jonathan's true loving and protective nature. Tagged with The Magic Castle, Paul Green, Irene Larsen, Dale Hindman, Timothy Smallwood, Ray Kosby, Jonathan Pendragon, Hollywood. July 17, 2014 by Scott Wells.